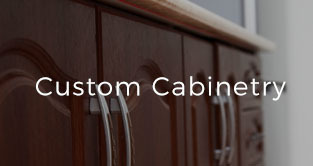 Make Lechner your first choice for custom woodwork in Waukesha & Milwaukee. 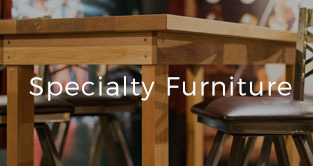 Our Shop has extensive woodworking knowledge, state-of-the-art milling and CNC equipment, and a dedicated team of skilled craftsmen to manufacturer wood products to your exact specifications. 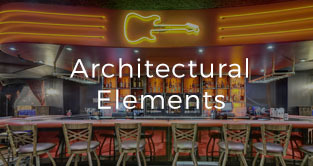 Contact us for an estimate on your design or to discuss our capabilities and exactly how we can help on your project. We’re happy to work alongside home and business owners, architects, contractors, and interior designers to bring their design ideas to life. and add personality to your space. 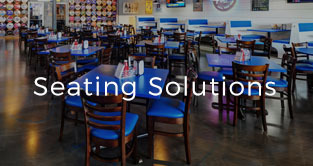 We know how important seating is to a restaurant; we’re happy to produce custom booths, benches, and other seating solutions for your outdoor and indoor areas. 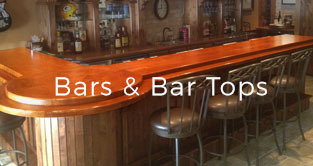 wine racks, liquor cases, and more. 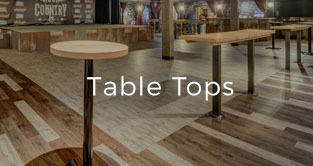 Our craftsmen are happy to design and fabricate one custom table top for you or enough to fill your entire restaurant! We’d love to upgrade your old tabletops. partitions, beamed ceilings, and more. 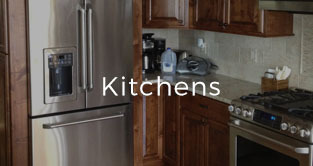 We’d love to retrofit or remodel the kitchen in your home, office, or retail space. 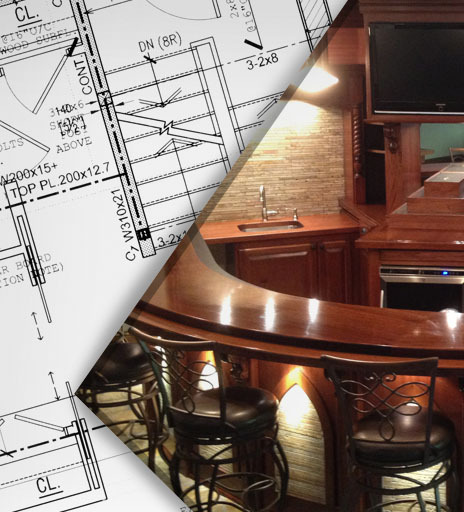 From design to custom crafted wood and metal fixtures, you’ll get exactly what you want. If you’re upgrading and want a contemporary interior style, we’d love to discuss your options. 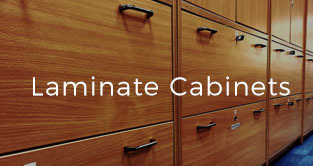 Laminate cabinets are available in a range of colors and custom designs. Wood trim is essential to the finish of any new build or remodel. 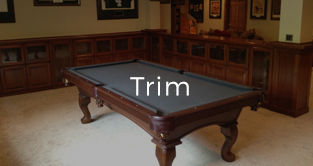 Get beautiful, custom designed trim crafted by our experts; let’s discuss your ideas!